Joseph Skrapits became seriously interested in visual art as an undergraduate in the late 1960s. At that time his approach was scholarly and intellectual rather than craft-oriented. He read widely on the subject of artistic creativity and produced a senior-year research paper on the psychology of art, which received a university writing award. After college he pursued a career as a free-lance writer, researching and writing a book on a contemporary painter and publishing numerous articles on art, architecture, antiques, travel, and other subjects for national magazines. In 1984 Skrapits met Antonio Salemme, who became his painting instructor and mentor. Then in his 90s, Salemme taught a direct, alla prima approach to oil painting that stressed the structural and emotional properties of a color, a practice rooted in late 19th-century post-impressionism. 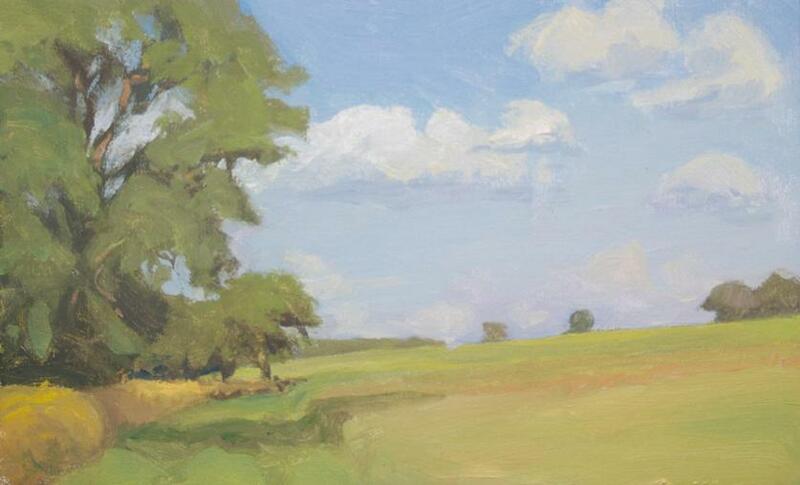 Building on this foundation, Skrapits studied the painting methods of the Impressionist masters. 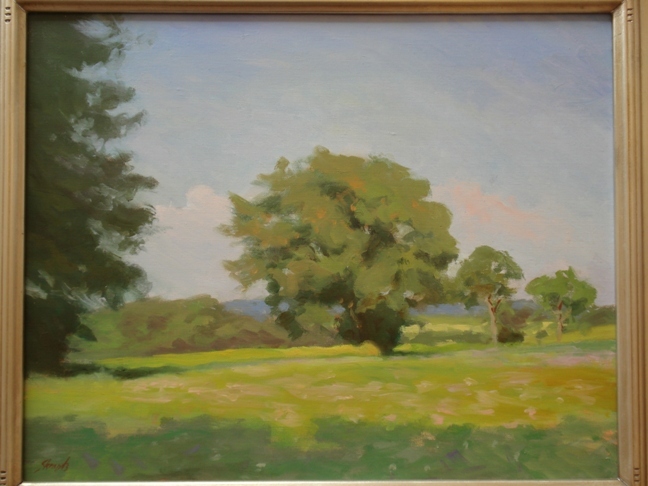 In the early 1990s he traveled frequently to Normandy, the Ile de France and Provence. He also made study/painting trips to Italy, Greece, England, and the Netherlands. 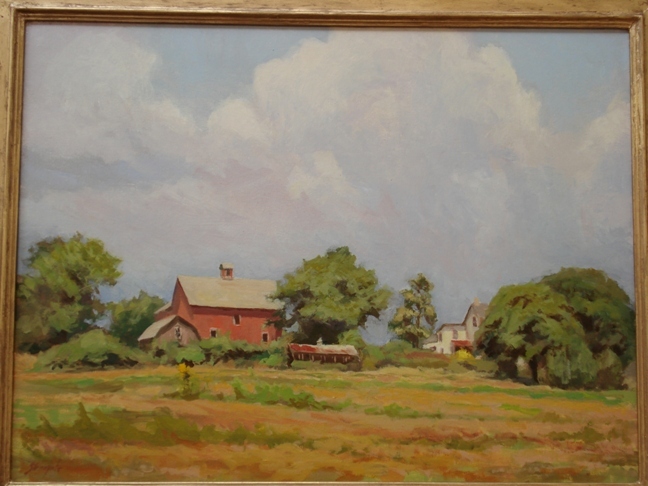 While these foreign locales were important to his early growth as a painter, the Pennsylvania landscape near Skrapits' home in the Lehigh Valley has been and remains his primary source of inspiration. 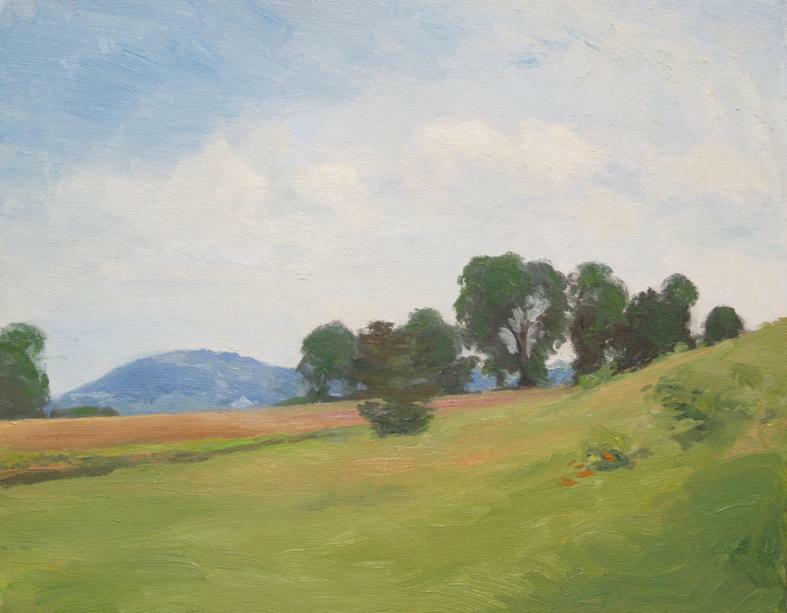 Favorite painting sites include the upper Jordan Valley near Trexler Game Preserve, the farmland of western Lehigh and eastern Berks counties, and the urban-industrial complex along the Lehigh River in Allentown and Bethlehem. 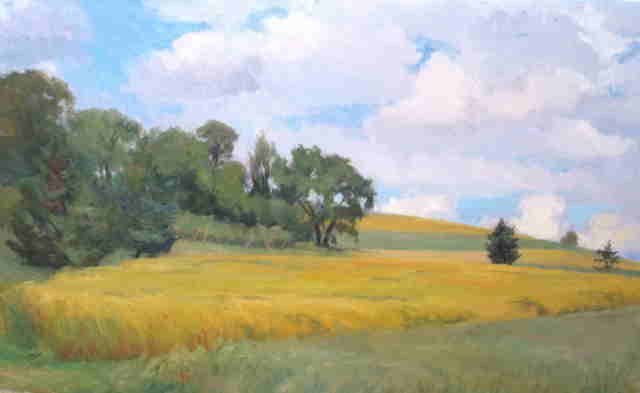 Skrapits believes that the challenge of painting plein aire that is, outdoors, in direct contact with his subjects' promotes fresh responses that stimulate creative growth.